People in an emergency lockout situation often fall prey to locksmith scams, whether it is an emergency concerning a home or an automobile. Of course, people search online whenever they require a service or product, but scammer locksmiths are lurking on online directories, and hence, you need to be careful. Some of these locksmiths do not have a physical address and may not be trained as such. 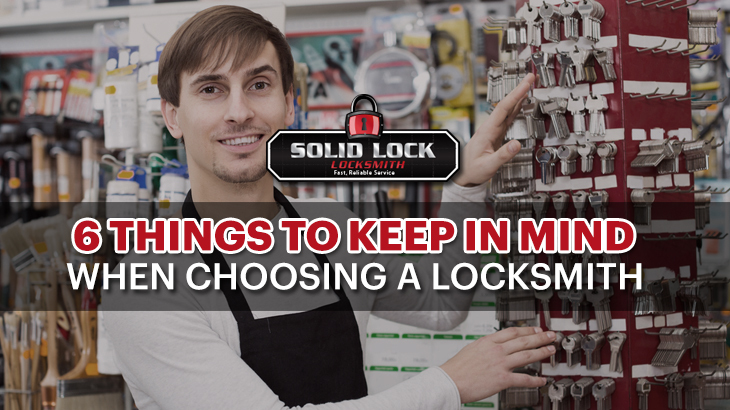 This is the reason that you should take the time to conduct some research before choosing a locksmith. If you want to know about the authenticity and skills of a locksmith, it is advisable to conduct some research in advance, and for that, call them and ask pertinent questions and listen carefully to their answers. Avoid locksmith companies that don’t provide a name. Try to find a locksmith with a local address; ask the company to confirm their location when you call them. 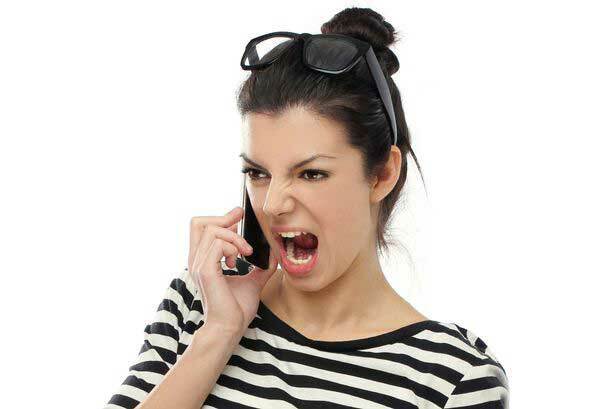 Be extra careful if a locksmith uses an 800 number instead of local phone number. Ask to see their identification and licence when the locksmith arrives. Locksmith Licensing is required in all Australian states and territories, which makes it a crime to work as a locksmith without the proper credentials. A proper locksmith will also ask for your identification to make sure that the home or car belongs to you. Also, be wary if the locksmith arrives in an unmarked vehicle or one with a different business name. Unscrupulous locksmiths will start with quoting a low price to entice customers and then increase the price later on. The average locksmith service costs around $60. If anyone quotes a price lower than that, then it is usually a sign of a scam. The fees paid to a locksmith includes tools, licensing costs, continued training and transportation to and from a job. Get an estimate before allowing the locksmith to begin work, including emergency service. Do not opt for a locksmith who does not agree to provide an estimate. Before you finalise a locksmith for things like emergency hours, mileage or service call minimums, talk about additional charges. Some unscrupulous locksmiths may also say that the lock on your home or car needs to be replaced. This may cost a lot of money as they will claim that it is a high-end lock but in fact is a cheap and unsound one. A good locksmith should be able to answer your questions about the repair work along with the way that they will get into your home or car. If the locksmith fails to answer or refuses to do so, you should reject the service immediately. If the locksmith has provided an estimate on the phone and then quotes a higher price at the site, do not allow them to do the work. Some locksmiths may demand payment for bad work or inflate the bill, and threaten to take legal action if you refuse to pay for the substandard work done. Do not be intimidated by them because they’re on the losing side as far as the law is concerned. If you are locked out, and the locksmith suggests or insists on drilling or replacing the lock, tell them to stop. Only high-security locks need to be drilled to be opened. A good locksmith knows how to unlock almost any door. Usually, high-security locks have specialised keys and replacing them costs around $300, and if you have a high-security lock on your house, you will know it. How will they get into the house? Will they need to drill the lock? Will they tell you the exact process? Do they need a picture of the lock? Will they give you an estimate? What factors can cause the price to change? Do you need to pay cash or will a card or check do? What is the name of the locksmith who will visit your place?